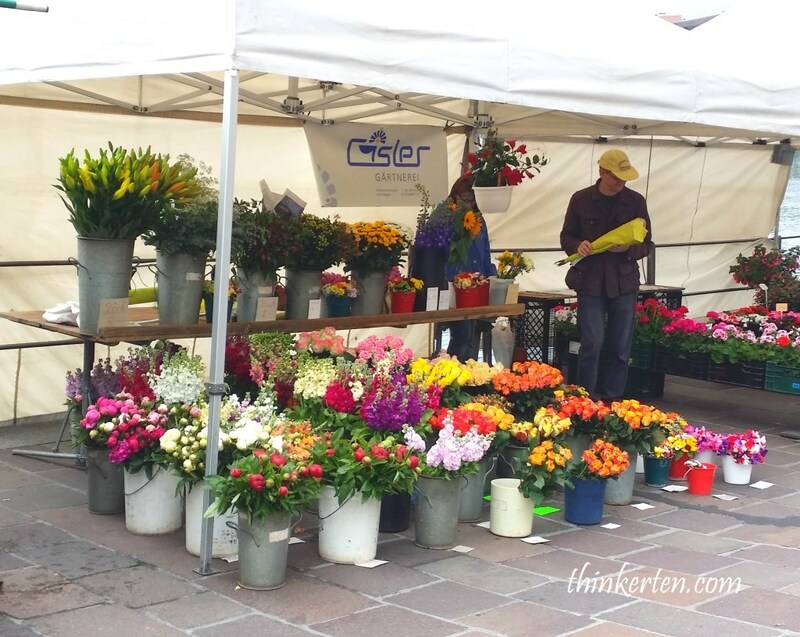 It is about 3 hours drive from Black Forest Germany to Lucerne Switzerland. 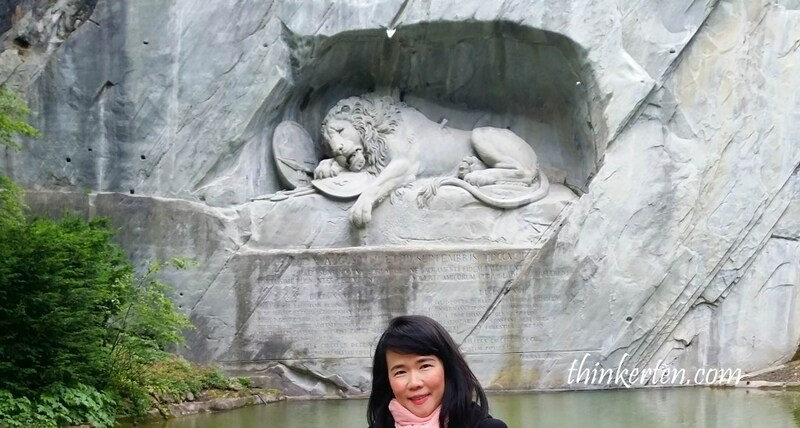 Everyone rushed to check out the The Lion Monument in Lucerne. Once you reached the Lion Monument, you will see a giant sad dying lion carved out of a wall of sandstone rock above a pond. 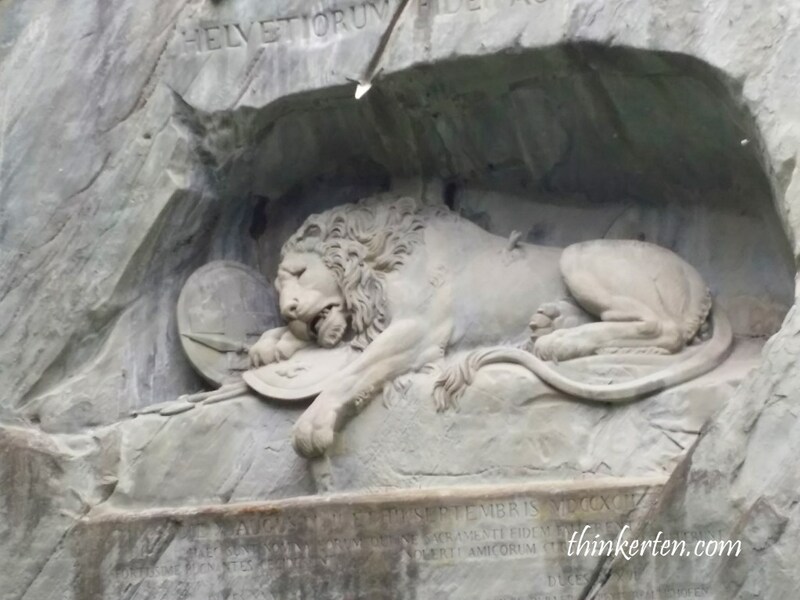 It was designed as a memorial for the mercenary soldiers from central Switzerland who lost their lives while serving the French king Louis XVI during the French Revolution. 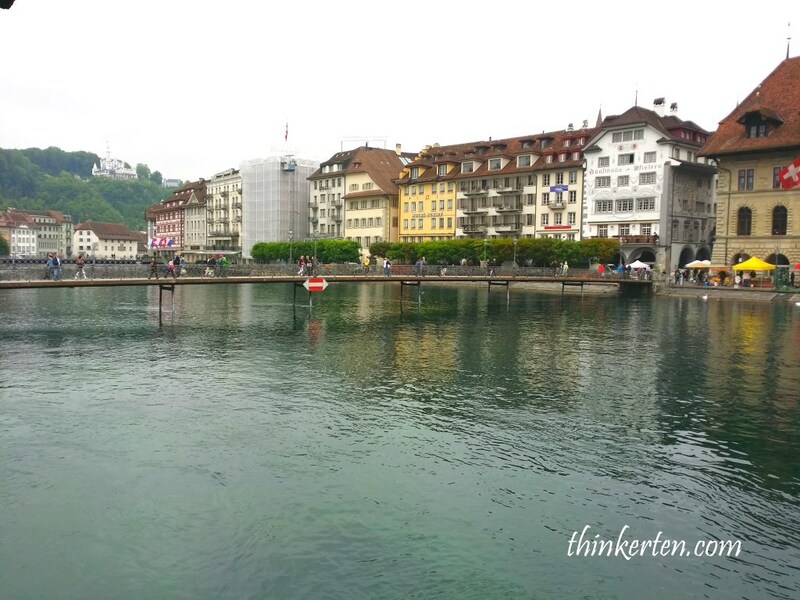 Lucerne is one of the most visited place in Switzerland which is surrounded by lakes and mountain. Beside that, Chinese tourists all rushed here for their expensive watches!! This famous bridge is called the Chapel Bridge which was built in the 14th century. 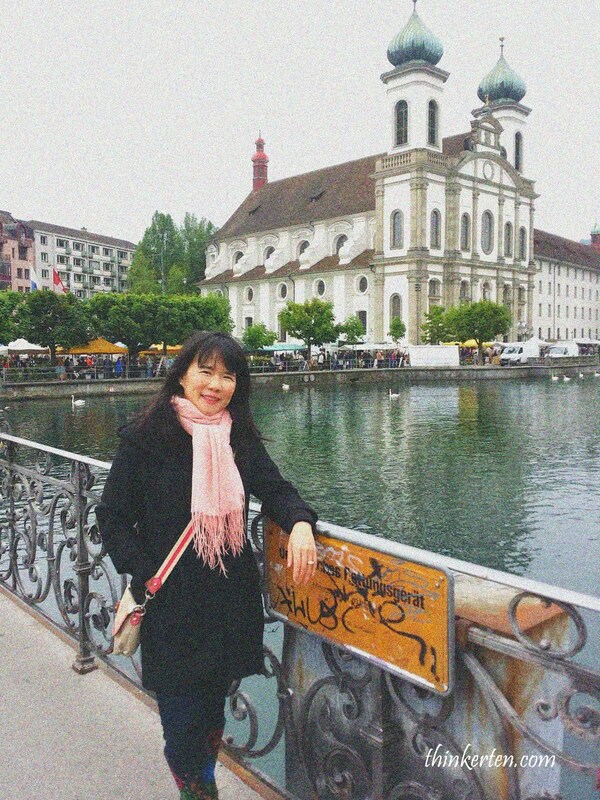 This is also one of the iconic landmark in Lucerne. The bridge is a wooden pedestrian bridge that spans Reuss River in the city Lucerene. You will see a tower beside the bridge and that is used to be a prison but not opened for public now. There are huge collection of historic painting tucked into the Chapel Bridge dating back to the 17 century. The ancient artwork displays scene from Lucerne’s past. 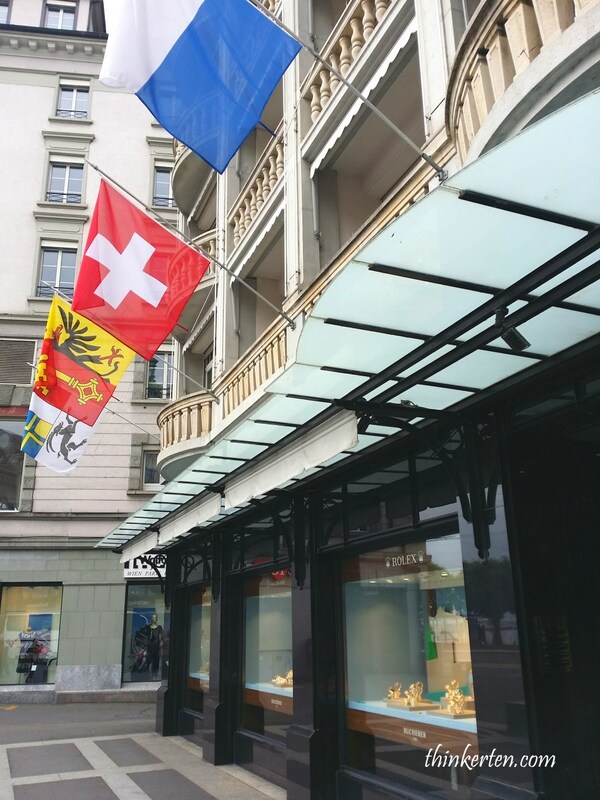 If you like arts and some Swiss history lesson, don’t miss that! Explanations are written beneath each painting. 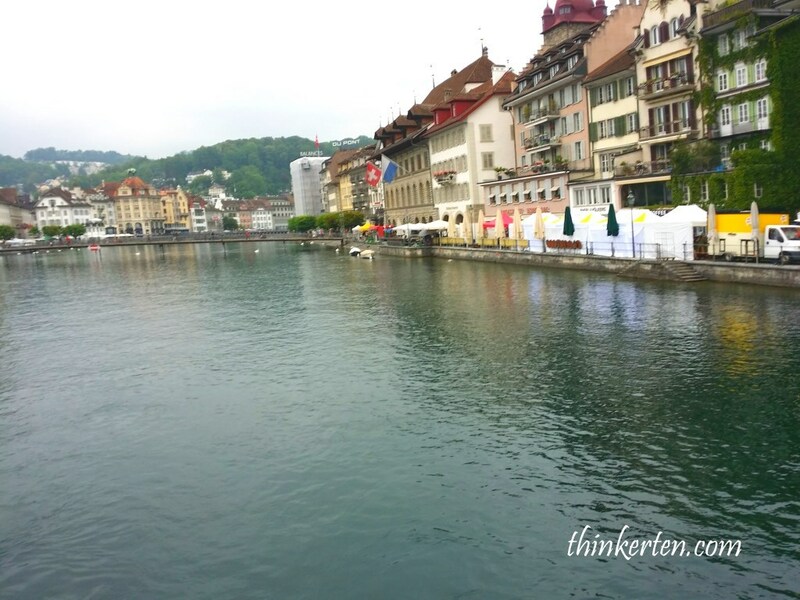 The Lucerne city is famous for its preserved medieval architecture! Beautiful picture opportunities everywhere. 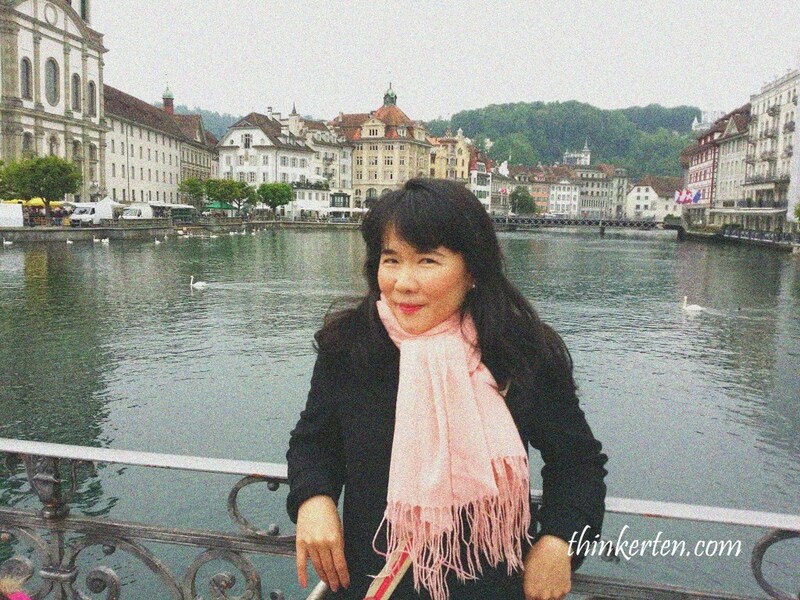 Lucerne is one of the most populous city in Switzerland. 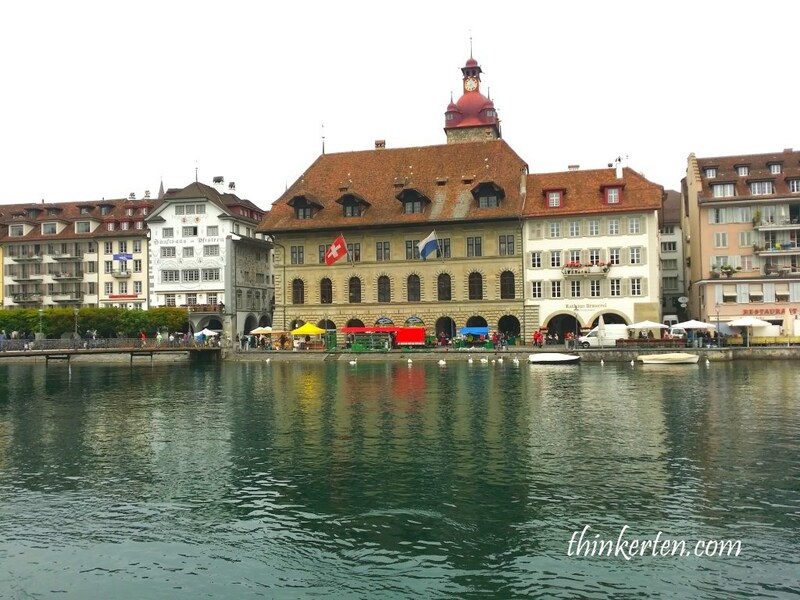 The city also became a center of Swiss history and legend. It was summer when I was there but the weather was still pretty cold for me. I still needed the thick coat to keep me warm. Few white swans swimming in the pond behind me. Swan symbolizes grace and beauty on many levels. It is associated with love, music, and poetry. This place is so perfect with these white swans living here. You can get real close with the swan and feed them. These swans do not afraid of human and are very friendly to human too. They were actually came close to ask for food. 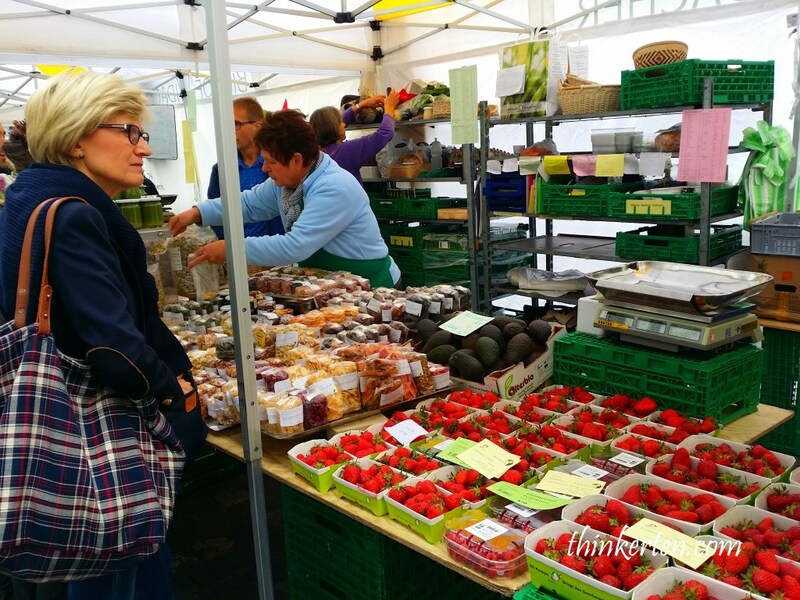 Morning market along the pond, selling fresh stuff from their farm. Most are homemade and home grown. 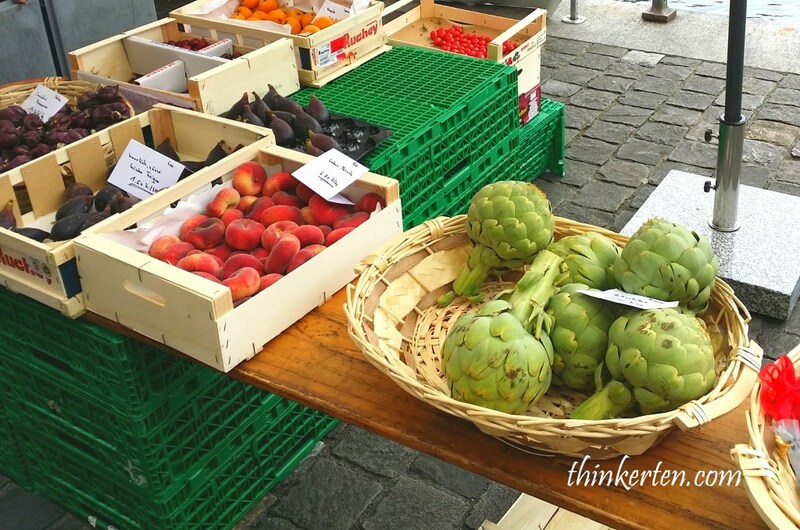 Fresh fruit planted from the local farms. 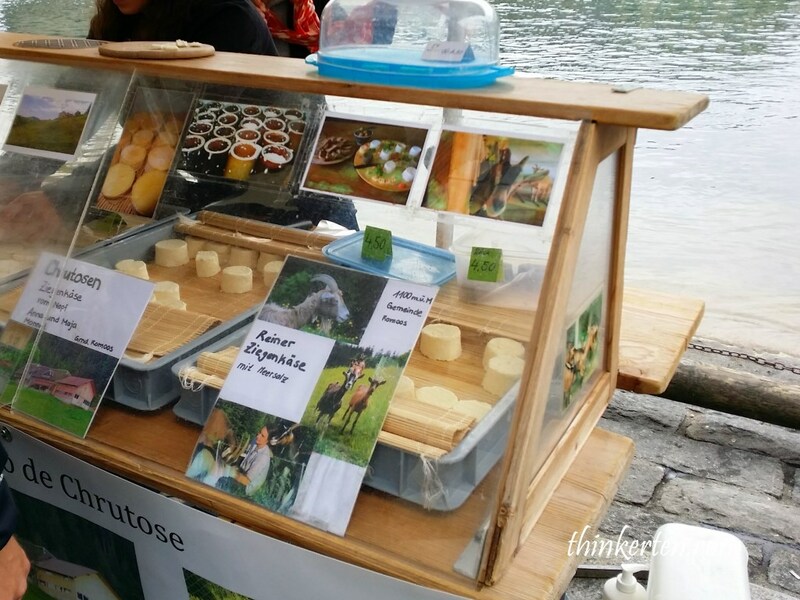 Thing in Lucerne are not cheap and trade in Swiss franc/CHF.